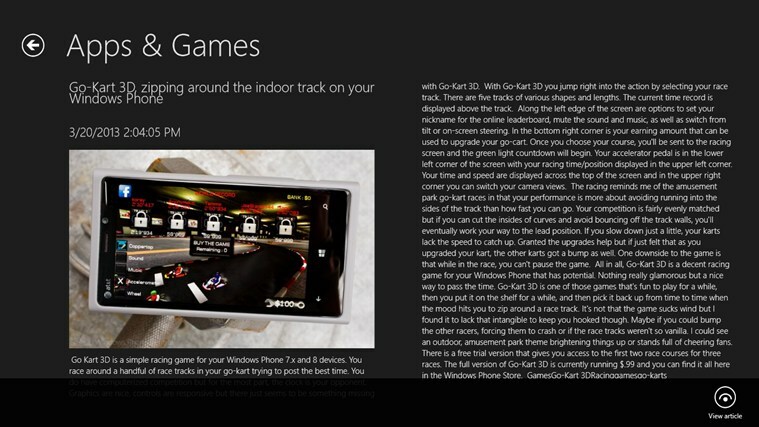 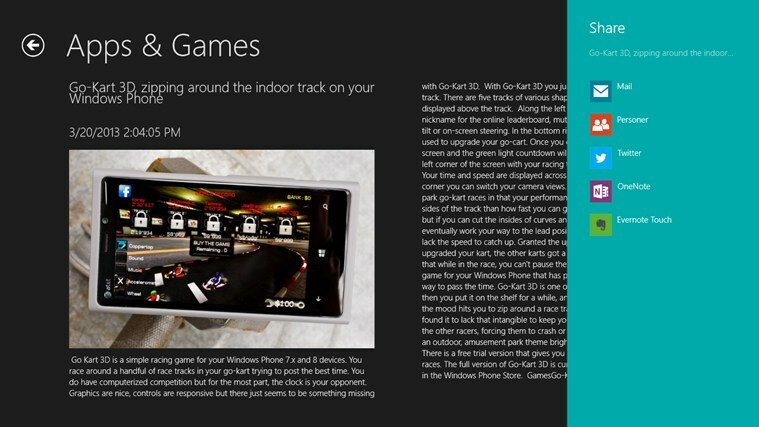 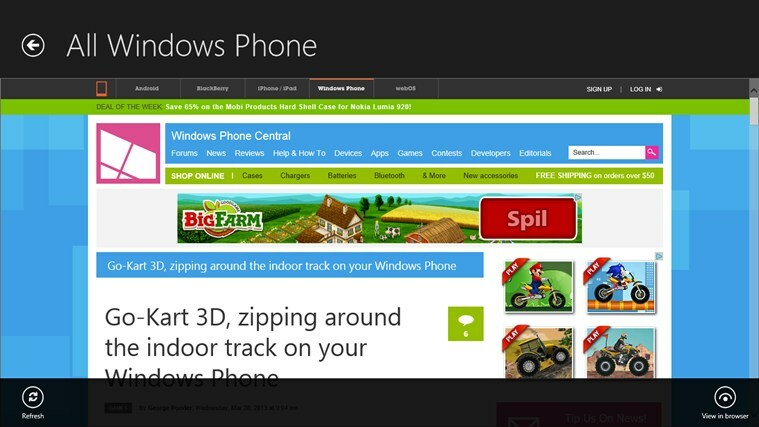 Do you want to stay up to date on news and app & game reviews related to Windows Phone? 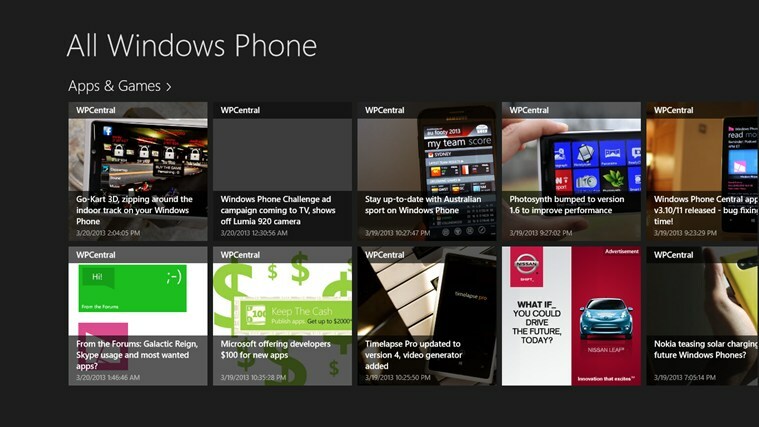 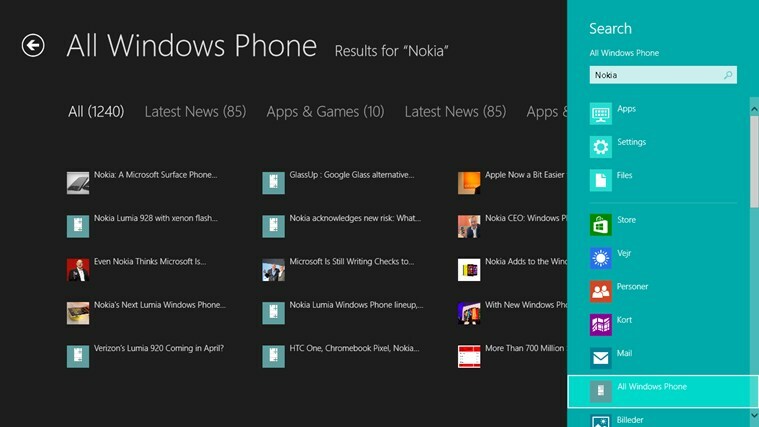 All Windows Phone aggregates news feeds on the topic of Windows Phone, in the areas of News, and Apps & Games. 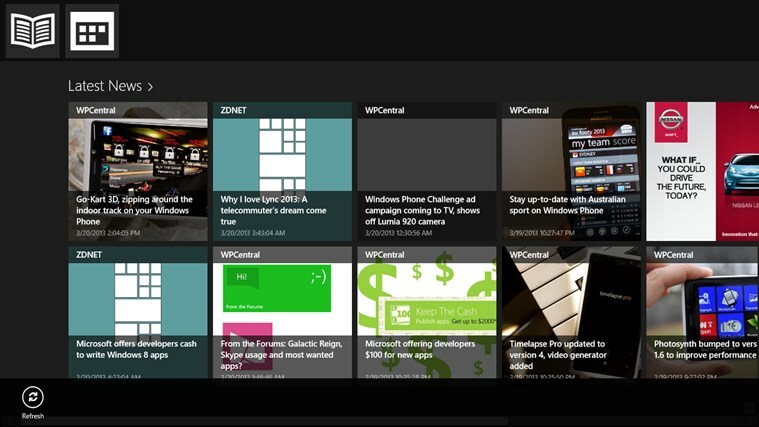 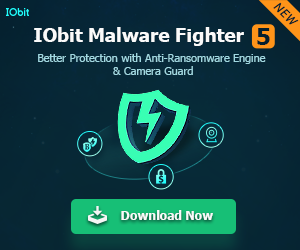 Sources include Engadget, Gizmodo, All Things D, TechCrunch, ZDNET etc., and you get easy access to the news through grouping and searching, and the opportunity to share news stories, and app and game reviews with the Windows 8 built in sharing functionality.